Having qualified for the IEEE Region 5 Student Paper Competition by placing first in both the local and area competitions, ECE/ARRC undergraduate researcher Russell Kenney took second place in the Region 5 competition held recently in Lafayette, LA. The top three finalists from each of the four area competitions were judged on the quality of their paper and a 15-minute oral presentation. The IEEE Region 5 includes schools from South Dakota, Nebraska, Wyoming, Colorado, Kansas, Missouri, Oklahoma, Arkansas, Illinois, Louisiana, New Mexico and Texas. 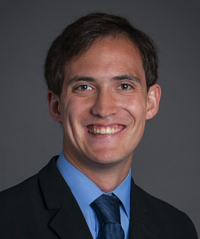 Russell’s paper, "Clock Incoherence in All-Digital Radar Back Ends", earned him a $500 award, a certificate, and consideration for publication in a future issue of the IEEE Potentials Magazine. In addition, an inscribed plaque will be sent to the OU School of Electrical and Computer Engineering for display. 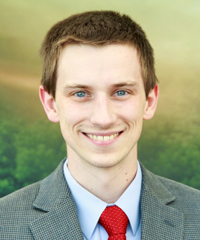 Russell is a research assistant under Dr. Jay McDaniel. Congratulations, Russell, on this phenomenal accomplishment! 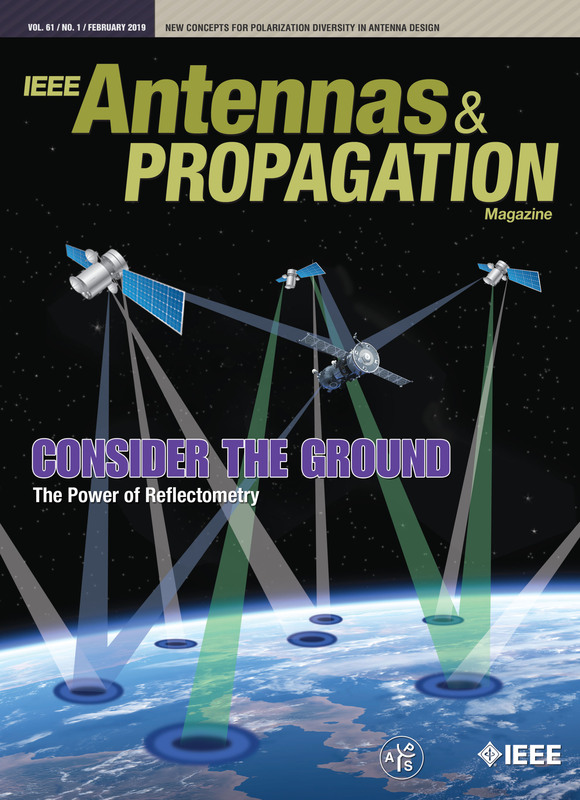 ECE/ARRC graduate student Eivy Arroyo-Diaz received first place in the student paper competition at the 2019 IEEE Wireless and Microwave Technology conference held recently in Cocoa Beach, Florida. His paper, “Frequency-Agile Coplanar-Waveguide-Fed Miniaturized Helical Resonator Filters", earned him a certificate, trophy and a $100 Amazon gift card. Pictured with Eivy is Dr. Kenle Chen, Chair of the conference paper competition. Eivy is advised by Drs. Hjalti Sigmarsson and Shahrokh Saeedi. Congratulations! Congratulations to SoM/ARRC graduate student Casey Griffin for winning the Best Student Poster Presentation award at this year’s AMS annual meeting in Phoenix, Arizona. 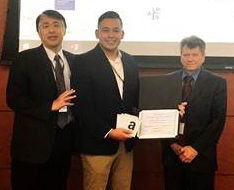 Marking his 10th AMS conference and 6th AMS annual meeting, Casey won for his poster titled “Phased Array Radar Symposium”. 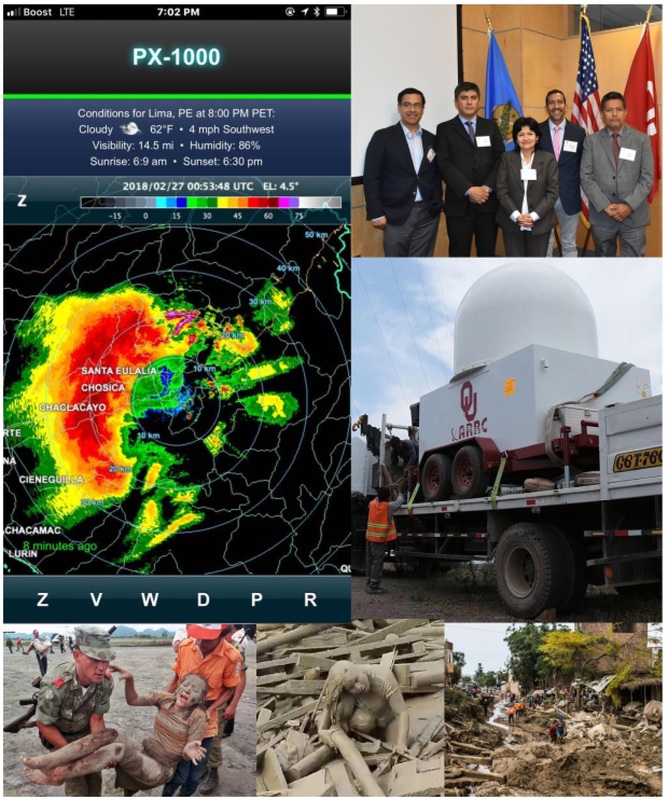 The poster was a full summary of a year’s worth of work resulting from interesting and unexpected observations obtained while collecting tornado data in 2017. Casey is co-advised by Dr. Robert Palmer and Dr. David Bodine. 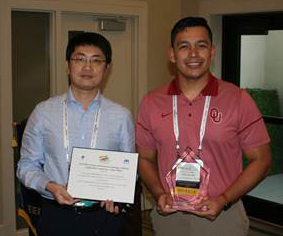 ARRC graduate student Eivy Arroyo-Diaz was awarded third place in the student poster competition at the 2019 IEEE Texas Symposium in Microwave and Wireless Circuits and Systems held recently in Waco, Texas. Eivy’s presentation was titled “3D-Printed Tunable Helical Resonators for Miniaturized VHF Filters”. In addition to a certificate, Eivy also received a $400 Amazon gift card. Congratulations Eivy! “It was the worst rain in decades, delivering more than 10 times the rainfall than normal. The catastrophic rains wreaked havoc and took homes and lives in Jorge Salazar-Cerreno’s native country of Peru. Salazar-Cerreno, an assistant professor at the School of Electrical and Computer Engineering and member of the Advanced Radar Research Center, was heartbroken by the devastation. All he could think about was his family and friends back home who were either homeless or grieving their loved ones. The unusually powerful, heavy rains driven by an El Niño flooded Peru along the Pacific coast, leaving more than 90 people dead and 700,000 homeless and wreaked havoc on the country’s infrastructure. The destruction was exacerbated by flashfloods and mudslides”. Click here to read the full article. 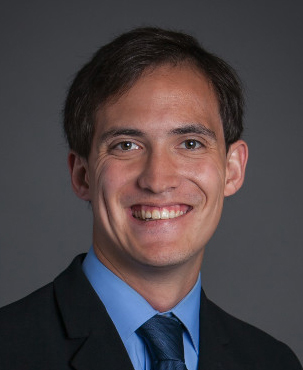 Congratulations to ARRC/ECE graduate student Andrew Mahre for being selected as a recipient of the 2019-2020 Bullard Dissertation Completion Fellowship by the OU Graduate College. A selection committee, consisting of faculty from diverse fields of study across campus, evaluated applications based on scholarly significance and impact of the dissertation, overall academic record, and professional activity. The Bullard Fellowship covers a 0.5 FTE for one semester, plus tuition waivers and student health plan coverage for that semester. 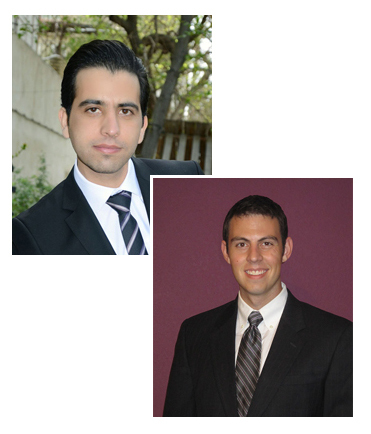 ARRC/ECE graduate students Hadi Saeidi Manesh and John Lake have received Gallogly College of Engineering Dissertation Excellence Awards. The $5000 awards, donated by OU President James Gallogly, rewards Ph.D. students that have achieved outstanding research results and encourages them to complete their dissertations with excellence. Hadi is advised by Dr. Guifu Zhang and John is advised by Dr. Mark Yeary. Congratulations to both on this outstanding achievement! 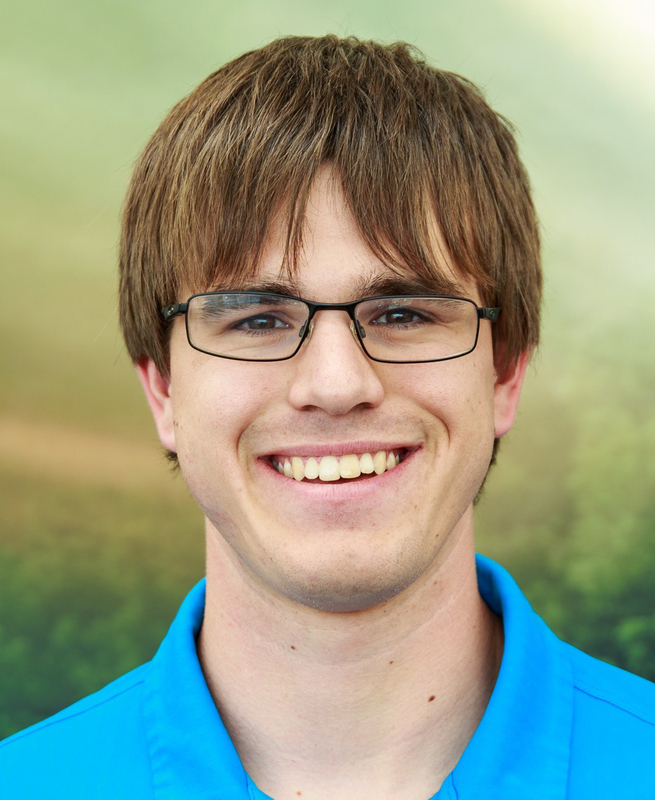 Congratulations to Russell Kenney, ECE student and ARRC undergraduate research assistant under Dr. Jay McDaniel, for being selected as the winner of the IEEE Region 5 North area student paper competition. After winning the local contest, Russell’s paper was selected to compete in the Region 5 North area against the top two winning papers from other local contests throughout Kansas, Missouri, Oklahoma and Southern Illinois. For the Region 5 North win, Russell received a $125 award and a fully funded trip to the IEEE Region 5 competition on Saturday, April 6 in Lafayette, LA. Good luck at Region 5, Russell! Russell Kenney, ECE student and ARRC undergraduate research assistant under Dr. Jay McDaniel, won first place and $300 in the IEEE local student paper competition held on November 6. Competitors were evaluated by a panel of IEEE professionals on their paper submission and oral presentation. Russell will compete in the IEEE Region 5 North area competition against students from Kansas, Missouri, Oklahoma, and Southern Illinois the end of January. Congratulations Russell!